Nice Quality And Nice Service. Hope we can establish a long cooperation. Cooperation is very happy. We are good friends. Transportation speed is quick. Famous stainless steel company in China and overseas. Colors: gold, sapphire blue, black, brown, glaze color, zirconium gold, bronze color, rosiness, champagne gold, and so on. In bundles, packed with Water proof paper and wooden pallet. identification of the product and quality information. Normally delivery within 15 days from stocks. 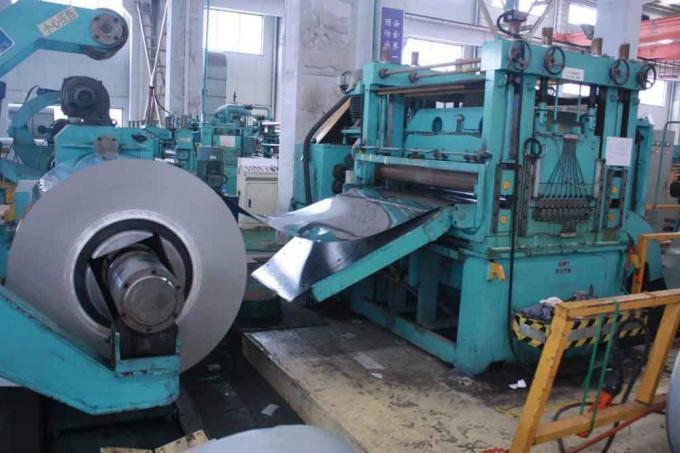 Those finished, after cold rolling, by heat treatment, pickling or other equivalent treatment and lastly by cold rolling to given appropriate luster. Medical equipment, Food industry, Construction material, Kitchen utensils. Those processed with bright heat treatment after cold rolling. Kitchen utensils, Electric equipment, Building construction. Those finished by polishing with No.100 to No.120 abrasives specified in JIS R6001. Those finished by polishing with No.150 to No.180 abrasives specified in JIS R6001. Kitchen utensils, Building construction, Medical equipment. Those finished polishing so as to give continuous polishing streaks by using abrasive of suitable grain size. The surface finished by heat treatment and pickling or processes corresponding there to after hot rolling. 6) relative to 304 stainless steel, and higher prices. 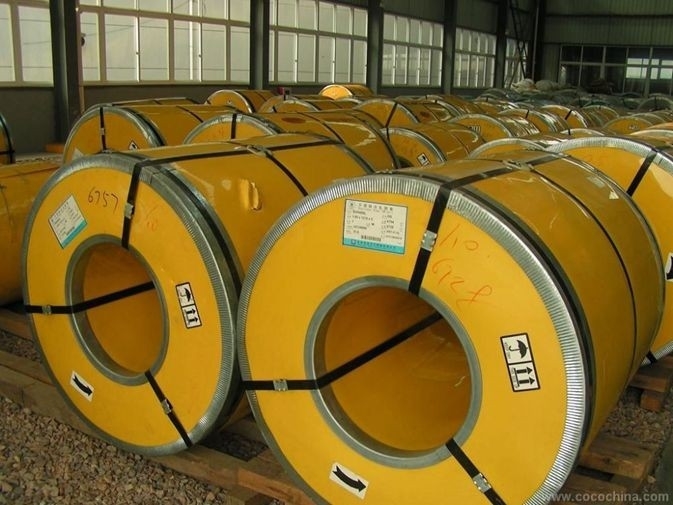 China good quality Cold Rolled Stainless Steel Coils supplier. Copyright © 2014 - 2019 coldrolledstainlesssteelcoils.com. All rights reserved.